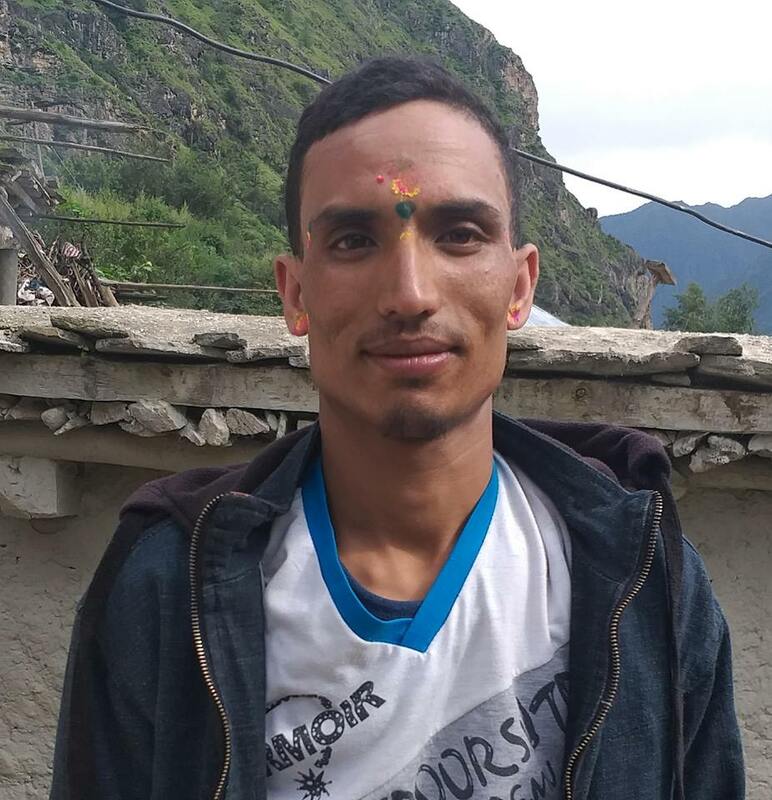 An unidentified group of people have shot a bullet on security guard Nawa Raj Koirala of Tryuga Distillery located at Surunga Municipality-6 on October 11. He sustained a bullet injury in his waist and his situation remains normal according to police. He is already discharged from the hospital.